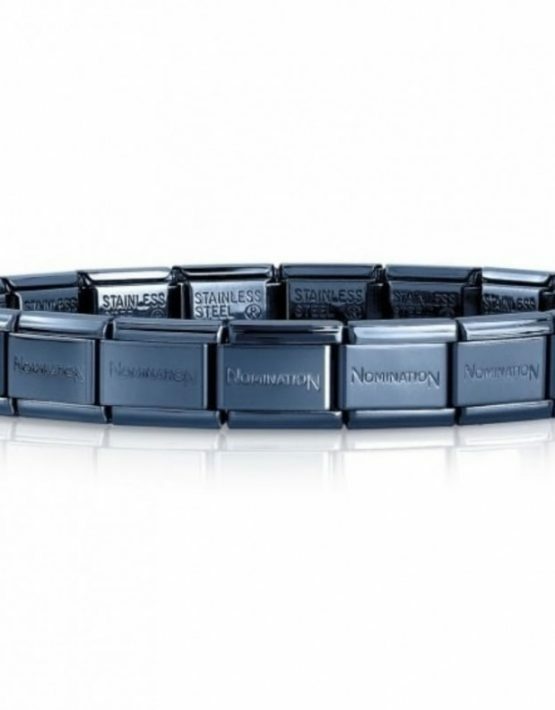 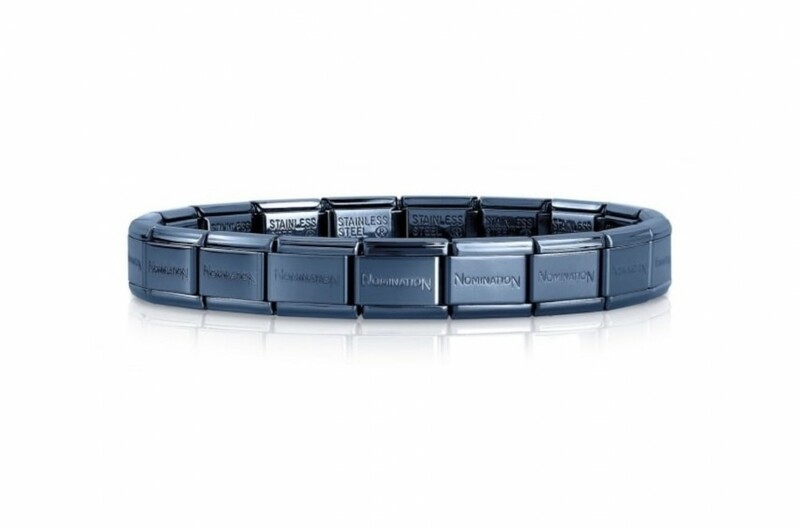 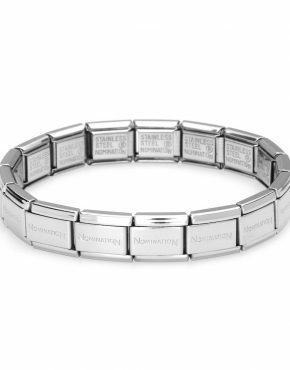 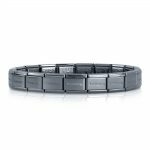 Start your Nomination collection with this Blue stainless steel bracelet, when you purchase at least one of the classic Nomination composable links. 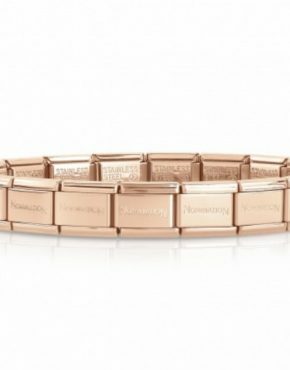 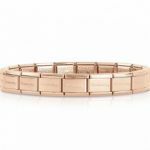 Comprised of 18 interchangeable links, this bracelet is perfect for creating a piece of jewellery that will truly reflect your individual style. 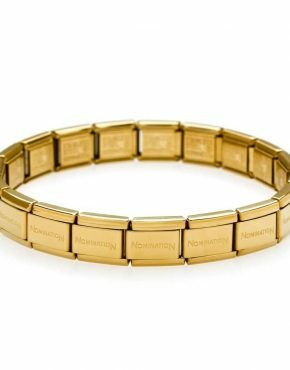 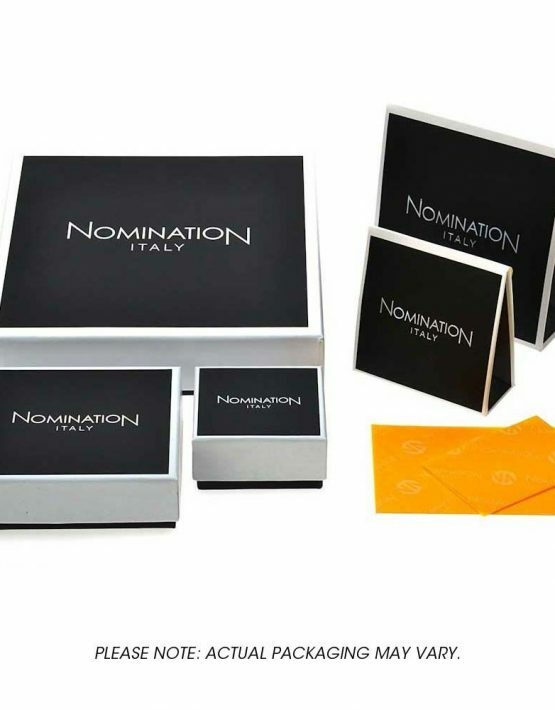 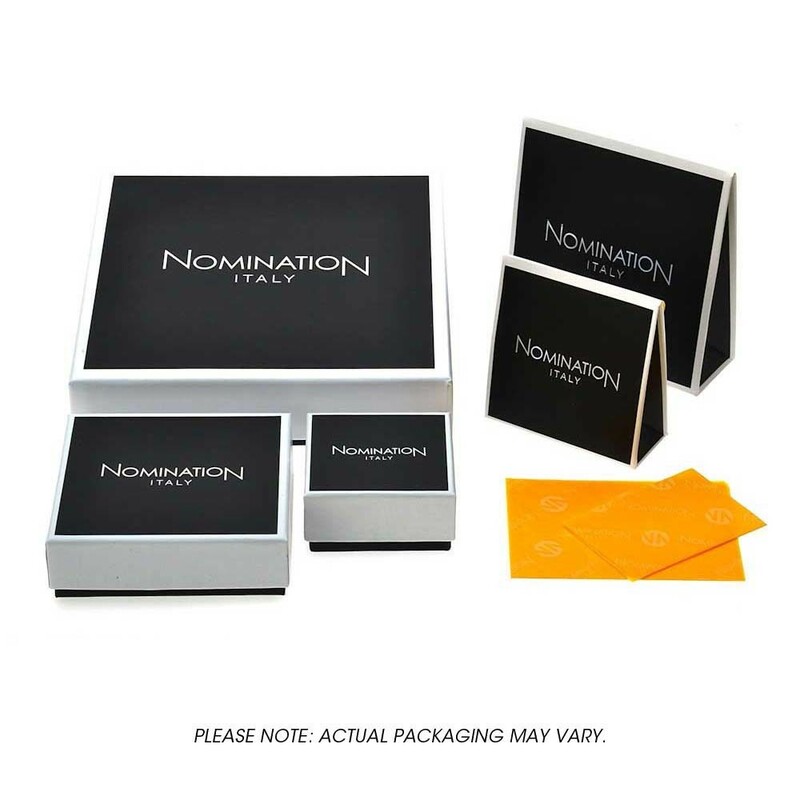 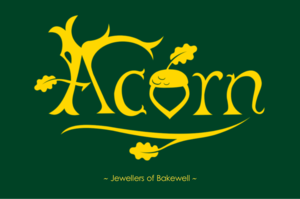 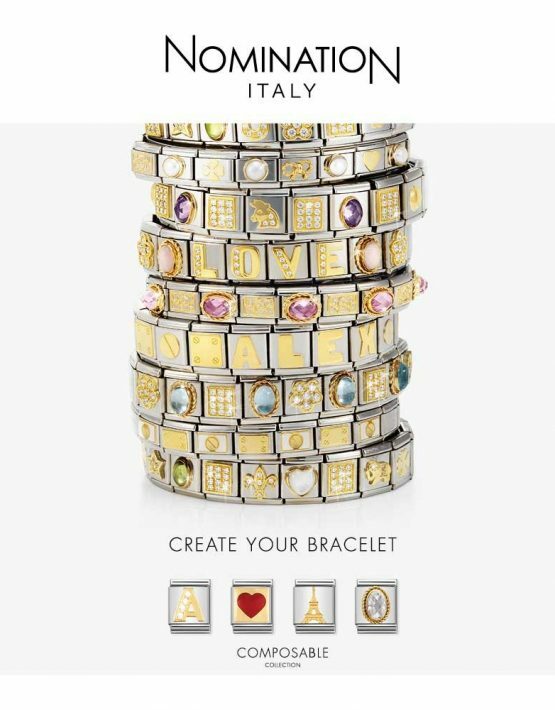 We’re unable to offer the Nomination starter bracelet for purchase on its own. 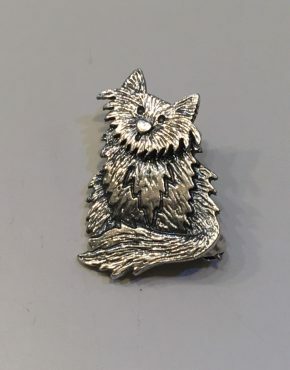 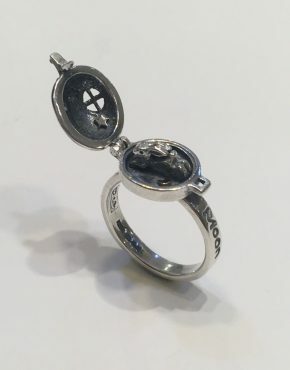 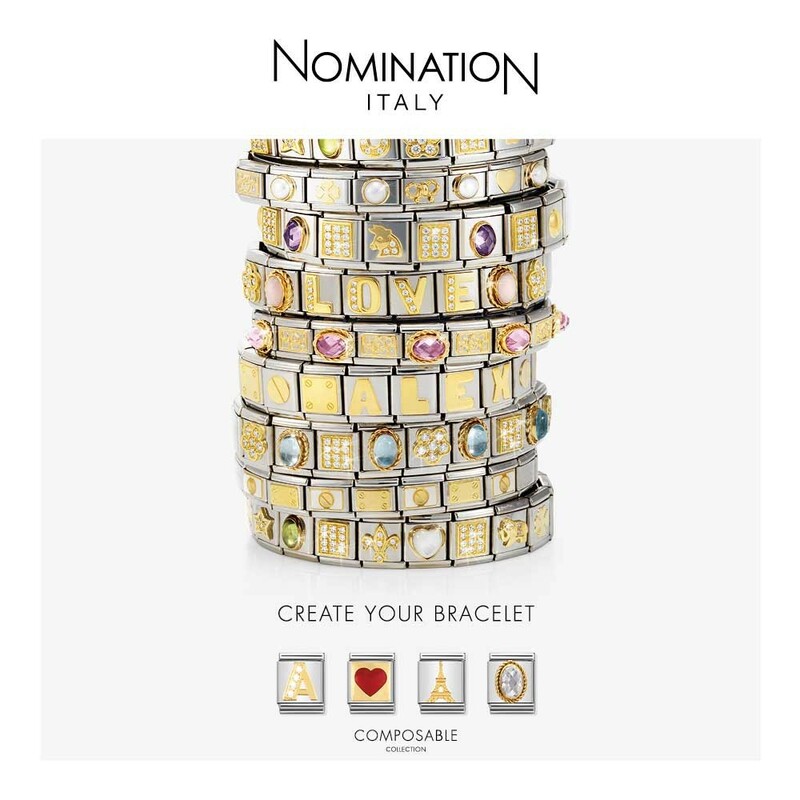 Please purchase at least one Nomination Charm to go with your Nomination Bracelet.